Ouch! Donald Trump Thumps Jeb Bush in New Online Ad -- Using Jeb's Mother! Ouch! 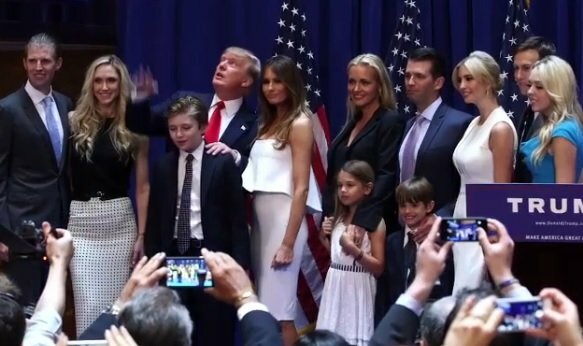 Donald Trump Thumps Jeb Bush in New Online Ad — Using Jeb’s Mother! Donald Trump hit Jeb Bush today with an online ad on Instagram quoting Jeb’s mother Barbara Bush. The online ad starts with a photo of the Bushes and ends with photos of the Trump family. A reporter asking Barbara Bush about Jeb running for president. Reporter: Would you like to see him run? 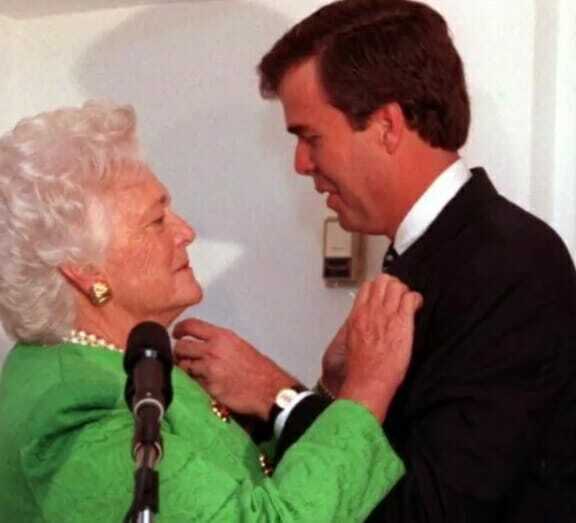 Barbara Bush: No. I really don’t. I think it’s a great country. There are a lot of great families. There are other people out there that are very qualified and we’ve had enough Bushes.